I understand you may have misgivings about Gang Parade releasing the Pla2me song “Plastic 2 Mercy” yet again. This time, the song is a transitional single to the group’s seven-member lineup. The song is insistent as ever with its driving beats, distorted keyboard sounds, and pleading melodies. The promotional video is an interesting bird as well. Multiple treatments are applied to the girls, each presaged by a short title screen. Gang Parade show us samples from “Everybody say hello!” to “SCARY night” to “plastic 2 mercy”. Personally, I loved “Number of encounters=Number of Mole” – the close-quarter photography feels intimate while the skin imperfections contrast beautifully with the cool, mathematical perfection of the beats. You probably will find something that resonates with you here in “Plastic 2 Mercy”. 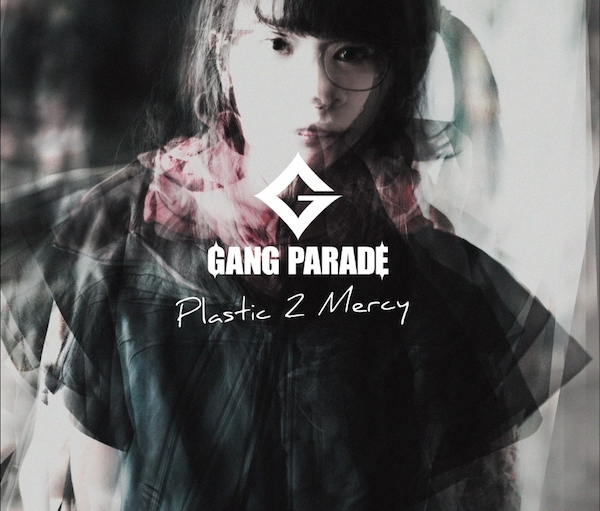 Buy Gang Parade’s “Plastic 2 Mercy”!